For a complete list of acceptable items from residents or businesses, visit our Household Hazardous Waste page. Our facility is located at 1299 Harrisburg Pike, Lancaster, PA 17603. Click here for hours of operation. 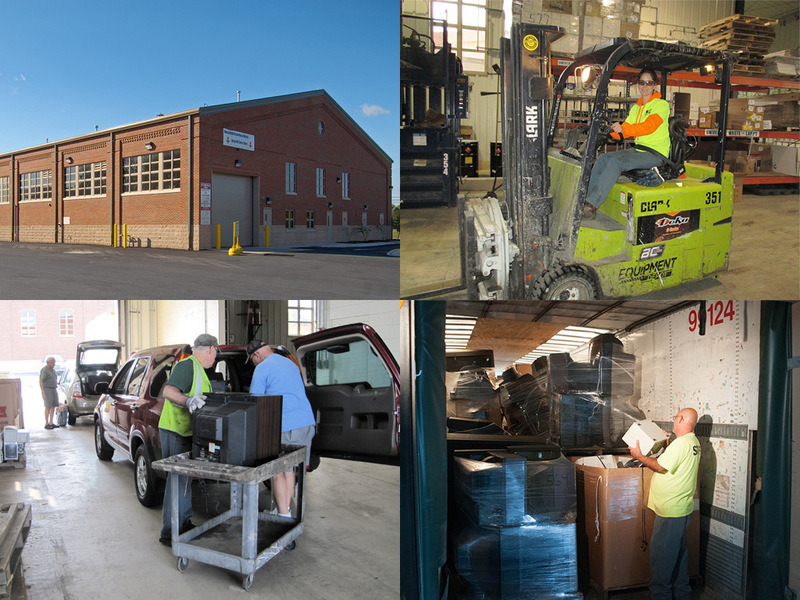 As part of the Transfer Station Complex, the HHW Facility provides Lancaster County residents with free and convenient disposal of household hazardous materials. This permanent, drive-through facility is one-of-a-kind in Pennsylvania. 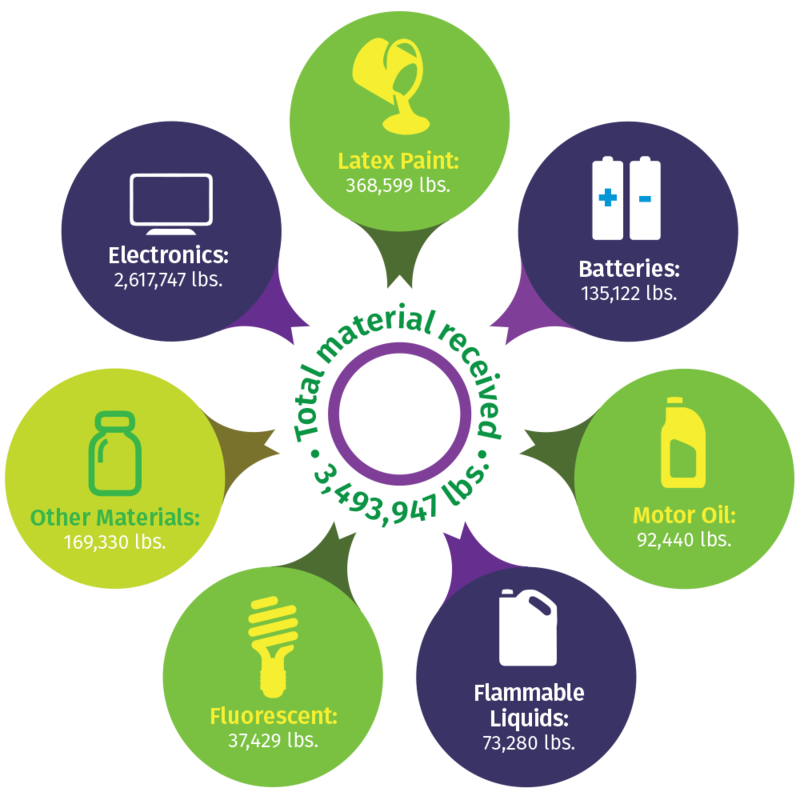 It was specifically designed to provide safe disposal of hazardous waste items, which protects the environment and keeps these items out of household trash.